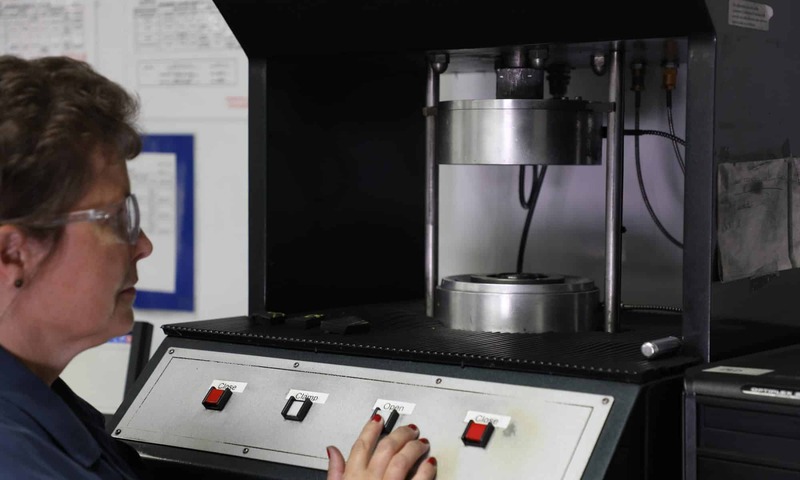 The excellent quality of our laboratory equipment, materials, and processes means that we at Jasper Rubber Products are able to develop state-of-the-art compounds that become the high quality, durable products our customers depend on. In addition, our development engineers constantly look for ways to improve our processes and products in ways that increase strength, flexibility, durability, and manufacturing turn-around time. If you are experiencing problems in the quality of your components or in the dependability of the manufacturing processes, let the scientists and engineers at Jasper Rubber Products explore solutions that will reduce and eliminate those issues. Our focus is always on your success.